SAME-DAY WASHING MACHINE REPAIR? NO PROBLEM! SAME-DAY SERVICE - YOUR LAUNDRY WON'T PILE UP! Nobody wants to deal with a Washing Machine Repair after a long day, or anytime, for that matter. If you are on this page it is very likely that you're washing machine is currently broken, in Bristol CT.
We know how stressful this can be especially if you have a large family depending on clean clothes for work and school. Perhaps you noticed a lot of loud noises coming from the washing machine, or you may have realized that the washer is not agitating properly. Sometimes washers have issues with the latch that tells the washing machine that it is closed. When the latch malfunctions, the washer may end up filling and draining water at the same time. This can be a costly mess if you do not notice it quickly. Also, washing machines can overflow when they become clogged with debris, or clothing. There are other cases where washing machines overflow with sudsy laundry detergent when too much is placed inside of the dispenser. This can cause flooding within your home and extensive damage to floors, electrical equipment, and furniture. ​If your washing machine has not been functioning properly please call us today. 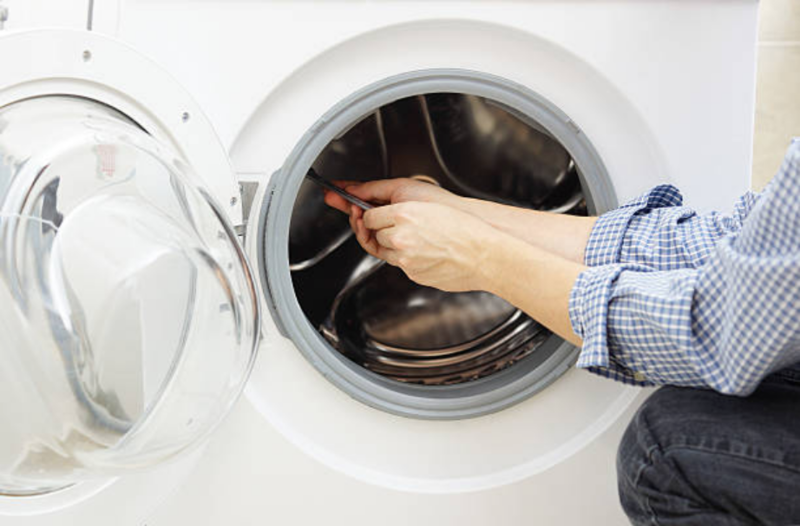 We can give you several tips on how to properly maintain your washing machine to prevent issues down the road. Since washing machines get used so much, and they deal with heavy laundry that is soaked with water, parts can go bad after a certain amount of use. This is true for all brands of washing machines, even the most expensive ones. There can be issues such as a broken impeller, drain pump, closing latch, and door. Sometimes, the dials break or become misaligned, causing you to choose the wrong setting on your washer. Won't spin at the right speed, or at all. Will not agitate or move when lid is shut. Retains a foul or moldy smell. Drain pipes are backed up or blocked. The machine won't come on at all. Have other symptoms not listed? Fill out our contact form, or call us today! We will help you diagnose the washer issue over the phone. ​We know the ins and outs of the most common brand names, like GE, Sears, LG, Bosch, Whirlpool, Kenmore & many more!